Lazy Bonez Release Tribute Video in Memory of Pecu Cinnari. Finnish rock group release a tribute video for former band mate Pecu Cinnari who passed away in 2016, The song, First to Go, features Marco Hietala and Udo Dirkscheider on vocals and showcases the highlights of Pecu’s musical life. 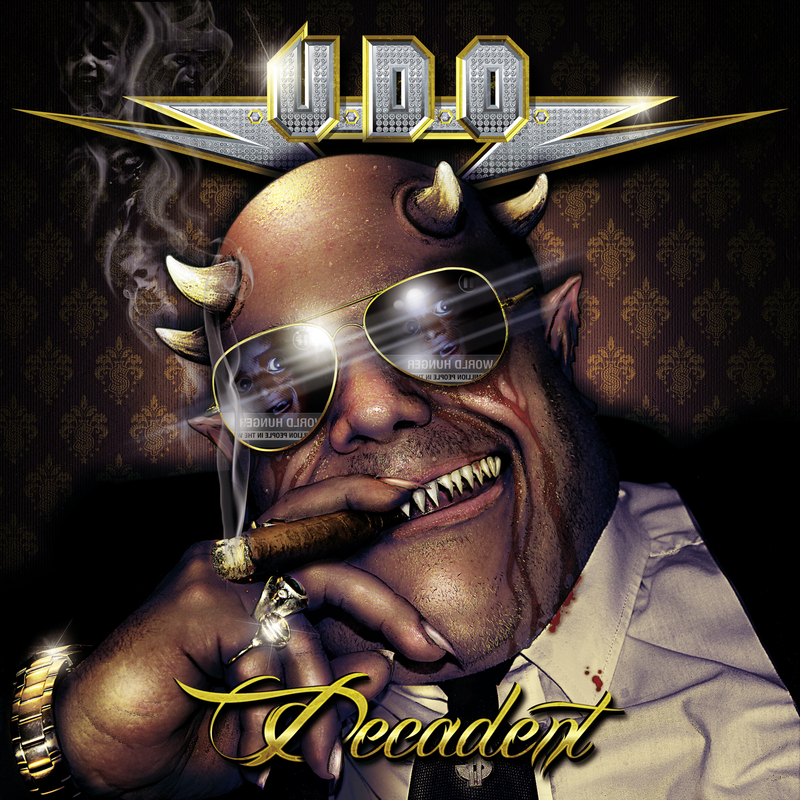 Dirkschneider, the band fronted by U.D.O./ex-Accept leader Udo Dirkschneider, have announced North American tour dates for early 2017. They will continue touring until the end of 2016, hitting Israel and Japan, doing a lot of summer festivals and then touring US, Russia and Europe in fall and winter. 2016. Great interview with some cool guys. Check it out below!